Preparing for the interview takes more than a simple Google search of common interview questions. To make a great first impression you should use every tool in your toolbox to make you a remarkable applicant. 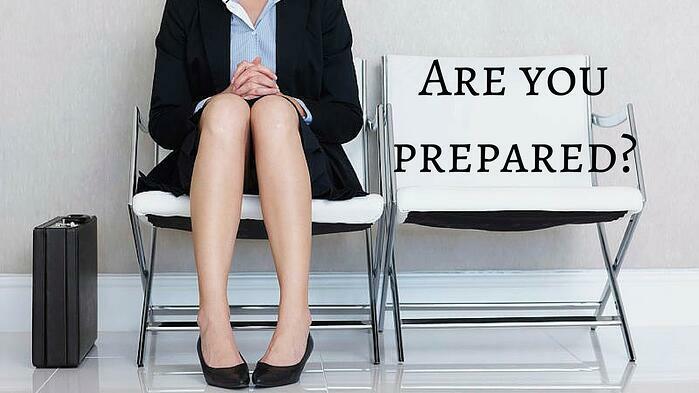 Preparing for the interview will help to ease your nerves and ensure that you are ready to speak about your skills and accomplishments like the expert that you are! Here are some tips to help you shine during your interview. You will have to speak about everything in your resume in great detail. Make sure to have key points to talk about your resume. Review your resume to make sure that you have not stretched the truth in certain areas. Spend some time preparing for the actual interview questions, think about ones that may come up and develop answers that will address what the employer is looking for. Also, formulate questions that you'd like to ask the interviewer, such as "what was the most challenging project you have worked on while your time in the company?" or "what is the next step in moving forward?" Rehearse your potential answers, but on the day of the interview make it sound natural and not rehearsed. The more you have the better impression you will make and be more confident you will feel in the interview." Make sure to use all of your resources to learn about the internal aspects of the company, especially your LinkedIn connections. Do you know someone who works in the company? Have you attended events of conferences that the company has also attended? Mentioning current employees and events or conferences attended by the company can show how much you know about the company and how quickly you can assimilate to their company. Looking for a job? Check out all our current openings by clicking here.